So, last night I got to watch “Avengers: Infinity War” and thought of just writing this. Don’t worry, it’s going to be spoiler-free. My wife said that missionaries travel from one place to another, spreading what they believe to be right, introducing new cultures, new practices, new education, to the point that it abolishes the old ways. She meant way back when. These days seem different. In any case: Thanos is the missionary. He is on his own sacred pilgrimage to enforce what he believes in. His ideals are indeed mad. But it’s what he believes in and he has the iron will to carry it out. This is Thanos’ movie. And everyone else you know in the entire Marvel Cinematic Universe are just the supporting roles. Just the familiar faces we’ve been seeing for the past 10 years. In its own way, “Avengers: Infinity War” is a hero’s journey from the perspective of a mad man, where Thanos leaves behind nothing but dust and flames. The movie opens up to a display of power that we’ve never seen in the entire MCU yet. Thanos has had his patience. He drives forward and takes down everything. “Infinity War” is about sacrifices to accomplish what you believe is right. It shows the rewards of those sacrifices, and the consequences for not being strong enough to make the necessary sacrifices. The cost is dear. For all parties. 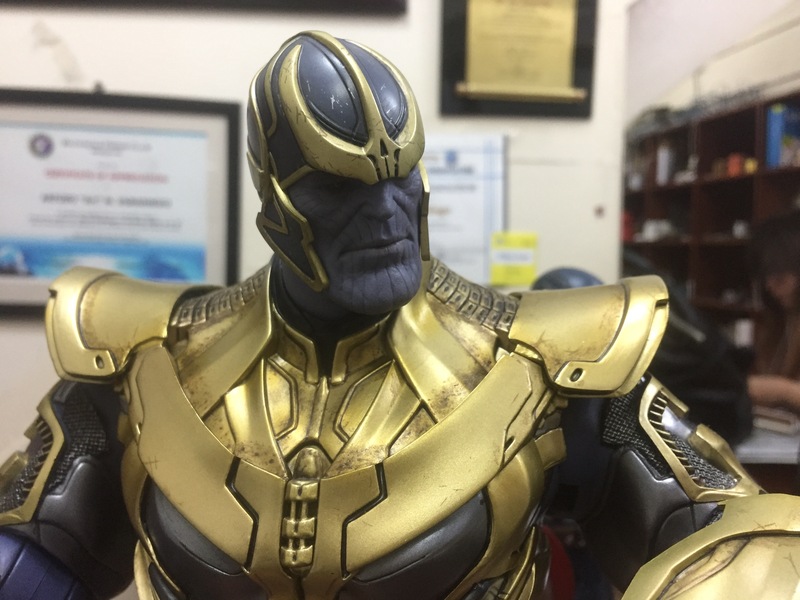 The Black Order, known in the movie as the Children of Thanos, appear to be colder and far menacing than Thanos himself. While the Mad Titan is the description of death, he has a strong character arc. Marvel wants you to sympathize him. Which is kind of hard to do, knowing he wants to remove from existence half of the universe’s population – remove from existence, not kill – but there is something admirable in his journey to accomplish and the whirlwind of emotions he goes through. The movie runs at a breakneck pace. The action scenes are plenty and visually exciting. The moments of peace are times for characters to get to know each other, throw a one-liner or two, before setting out on the next big sequence. By the end of the movie, the audience I was in, remained shocked until that last bit of the credits finished rolling in. Despite what other people might say, I felt the movie was complete. It had a beginning, middle, and end. The only question remains: What now? It’s a similar feeling to next year’s ninth episode of Star Wars. Due to certain events, it’s quite obvious how things will eventually turn up. How we get there should be ride. How Avengers 4 is going to turn up, it’s sure going to be the biggest movie event in the decade. 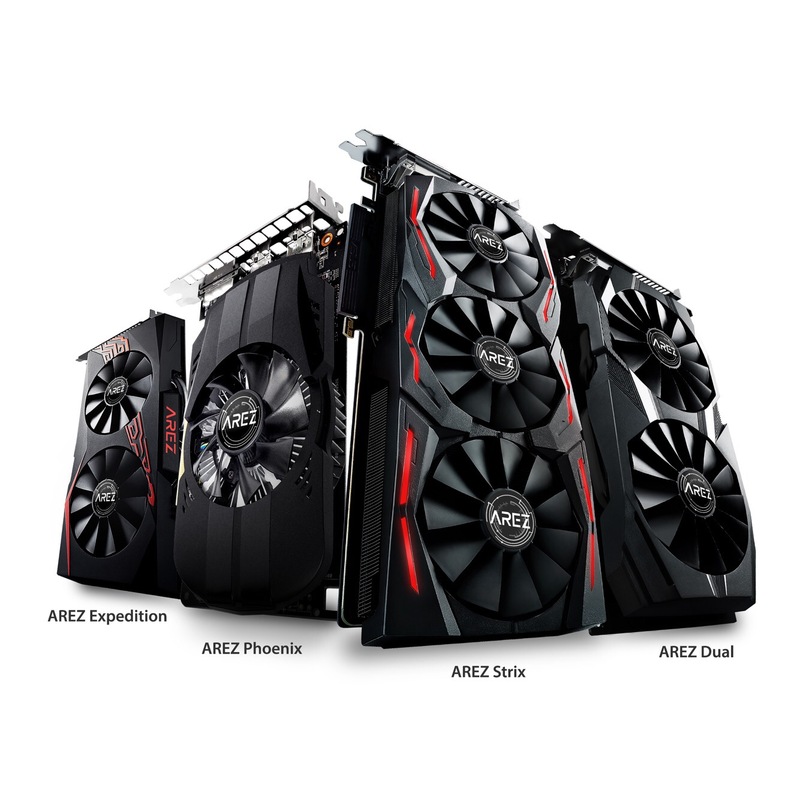 Kind Asus has once again sent me a press release about the new Arez brand graphics cards based on the AMD Radeon RX cards, which are getting a lot of buzz lately. They even named it Arez as in Ares, after the god of war, they said so in the press release. Apparently they want people to find this online when people are searching for Kratos and the new God of War. ASUS announced AREZ, a new brand identity for ASUS Radeon™ RX graphics cards. Derived from Ares, the Greek god of war, AREZ-branded graphics cards are built using industry-leading automated manufacturing to provide AMD gamers and enthusiasts with superior cooling technology and a robust software ecosystem. AREZ graphics cards also support the latest AMD Radeon Software Adrenalin Edition drivers for comprehensive control over AMD GPUs. Core features include power-saving Radeon Chill technology; Radeon WattMan for profile-based custom control of voltages, engine clocks and fan speeds; and Radeon ReLive for easy capture and sharing of in-game action. A rock in a hard place…? But you know what? 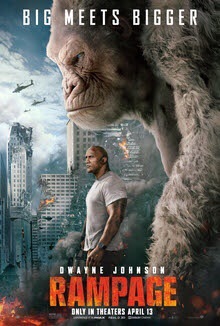 This is a movie I’d go watch again in the future. Something when I’m bored or something to show my grandma when she’s bored. 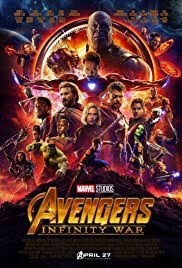 Speaking of movies: “Avengers: Infinity War” is going to premiere on April 25th. The countdown has began! That’s still a lot. Basically I just chose the films where the Infinity Stones made significant appearances. Minor spoilers! That includes Black Panther, the final Stone, the Soul Stone, is located at Wakanda. It’s probably how the people there, or the chosen Black Panthers can communicate with the spirits of their ancestors. It’s also probably why there is going to be a big battle there with Thanos. “Civil War” is in the list because that’s the big “falling out” of the characters in the entire MCU. Infinity War, here we go!